‘Tis the season to spread joy and cheer, not the flu. 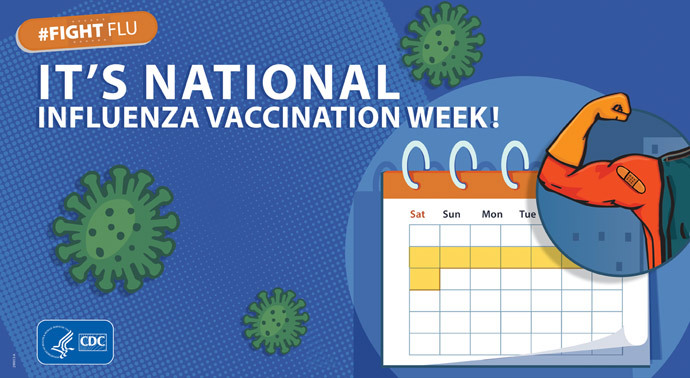 Enjoy flu-free holidays this year with no-cost vaccines at Florida Department of Health in Pinellas (DOH-Pinellas) clinics during National Influenza Vaccination Week. St. Petersburg– 205 Dr. Martin Luther King Jr. St. N.
Pinellas Park – 6350 76th Ave N.
Clearwater – 310 N. Myrtle Ave.
Tarpon Springs – 301 S. Disston Ave.
You won’t lose work or family time to the flu. Pregnant women who get the flu shot can reduce their chances of serious complications from the virus. The vaccine can be a lifesaver for children. 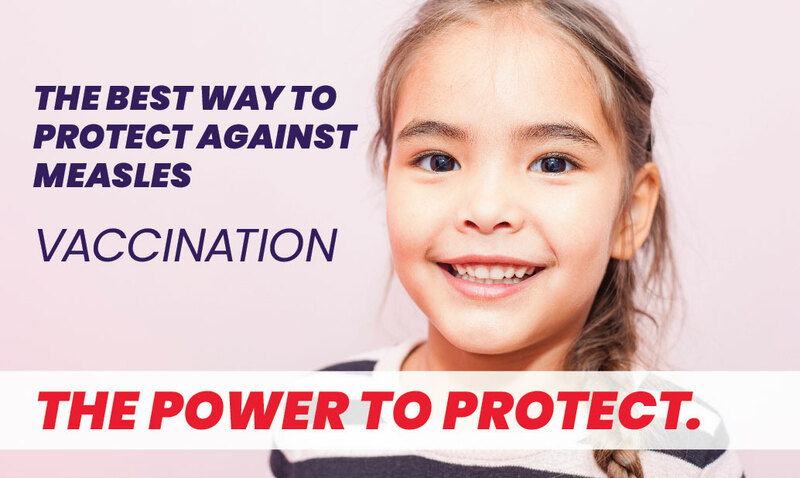 A 2017 study was the first of its kind to show that flu vaccination can significantly reduce a child’s risk of dying from flu. Flu vaccination has been shown in several studies to reduce severity of illness in people who get vaccinated, even if they end up getting sick. Your immunization can protect the people around you, including those who are most vulnerable to serious flu illness. Babies, older people, those who can’t get the vaccine and people with certain chronic health conditions will be protected from your spreading the virus. For information about DOH-Pinellas, go to www.PinellasHealth.com and follow us on Twitter @HealthyPinellas.